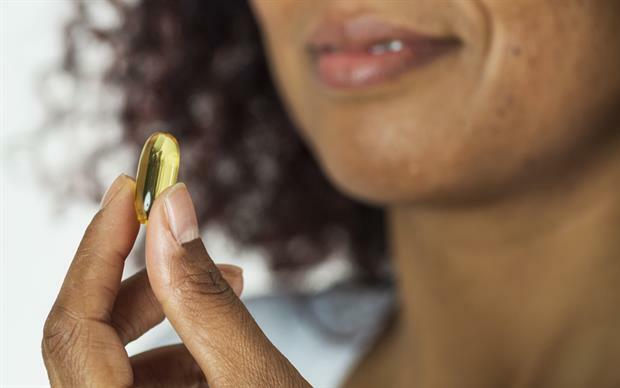 Vitamin D supplements may nearly halve the rate of COPD exacerbations in patients with low vitamin D levels, according to a new meta-analysis. Compared with placebo, vitamin D supplements were associated with a 45% reduction in the rate of moderate or severe COPD exacerbations in patients with low baseline vitamin D levels (less than 25nmol/L) (adjusted incidence rate ratio 0.55 [95% CI 0.36–0.84]; 1.23 vs 2.10 events per person per year, p=0.006), in a meta-analysis of randomised controlled trials. No significant benefit of supplementation was seen in patients with higher baseline vitamin D levels (adjusted incidence rate ratio 1.04 [95% CI 0.85–1.27]; 2.01 vs 1.94 events per person per year, p=0.71, p for interaction=0.015). Serious adverse events and occasional episodes of hypercalcaemia were evenly distributed between the vitamin D and placebo groups. 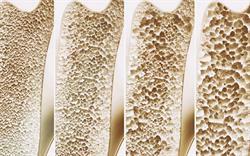 The authors of the meta-analysis, led by researchers from Queen Mary University of London, warn that the results should be interpreted with caution as the data come from just three small trials. Nevertheless, they conclude that the findings support routine testing of vitamin D status in patients with COPD who experience exacerbations and offering supplementation to those with circulating 25(OH)D concentrations of less than 25nmol/L. The authors pooled and analysed individual patient data from 469 participants in three randomised controlled trials investigating the effects of vitamin D supplementation in COPD. The trials were done in the UK, Belgium and the Netherlands and the participants were aged 40–86 years; 66.7% were men and 97.0% were of white European ethnic origin. 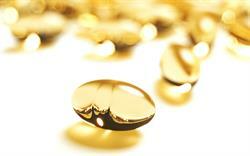 All three trials randomly allocated participants to receive oral vitamin D or placebo. Vitamin D supplements were given as a daily dose of 1,200IU for 6 months in one study, as monthly bolus doses of 100,000IU for 1 year in another study, and as 2-monthly bolus doses of 120,000IU for 1 year in the final study. 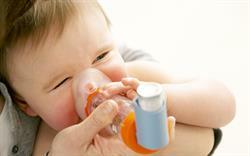 The results are in line with the team's previous studies, which found that vitamin D supplements have protective effects against asthma exacerbations and acute respiratory infections in people with low baseline vitamin D levels.